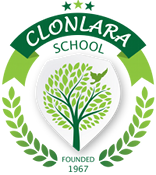 In a previous post, we told you about a project to help spread the word about our school, and invited YOU—the members of Clonlara’s global community of students, families, and alumni—to join us. Now, the results are clear for all to see! 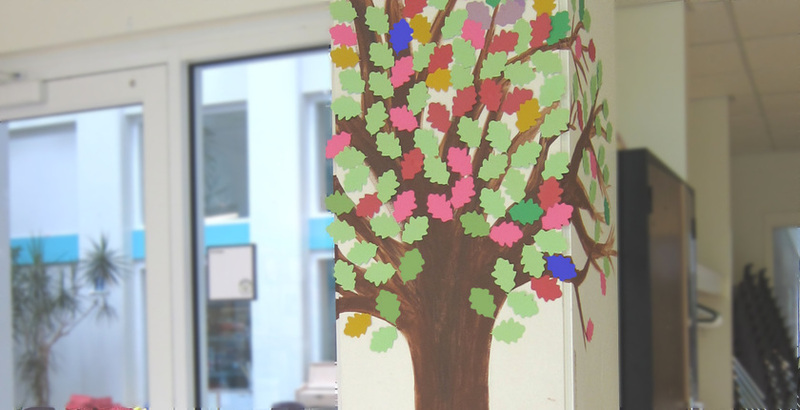 Over three months (March–May), we tracked our collective efforts by adding different color leaves to the branches of a tree painted in the school’s entryway. The chart below shows the type and number of actions taken, with the leaves on the tree representing our activities. We added a leaf to this tree for each action taken to support/spread the word about Clonlara School! Thanks to your donations of time, money, and materials as well as the numerous other ways you contributed to supporting and spreading the word about Clonlara during this three-month period, we were able to introduce many other families to our educational approach and empower them to take charge of their own educational experience. Your engagement is crucial to Clonlara’s growth, and our community truly does flourish when we all work together! Do you have other ideas for how to spread the word about our school? Please share your thoughts in the comments below.